Tickets are now on sale for the 3rd Annual Silver Sound Music Video Film Festival and Band Battle! Doors open at 6pm, and the show starts at 7pm. Get your advance tickets here: http://www.brooklynbowl.com/event/84359/ Tickets are $5 in advance, but $10 at the door, so get ’em while they’re hot! 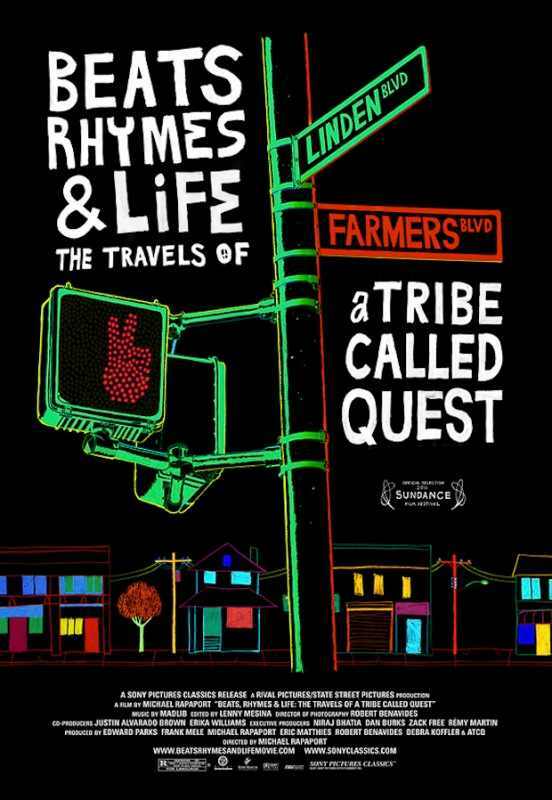 Silver Sound is proud to announce that BEATS RHYMES & AND LIFE (the documentary about A Tribe Called Quest) has both been nominated for a Grammy AND showcased at Sundance 2011! Kevin Pate was our man on set for this one. He’s now kicking it out in L.A.! Congrats Kevin! 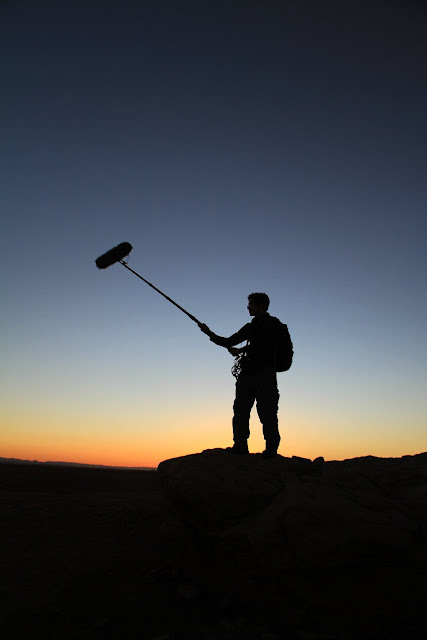 Silver Sound’s Cory Choy in Morocco for ABC’s BORN TO EXPLORE! Silver Sound’s Brendan Murphy just wrapped Season 1 of "Funny or Die’s: Billy on the Street". This fast paced comedy variety show will premier on the Fuse network on December 22nd.